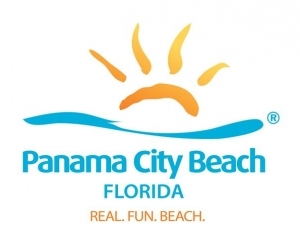 UNwineD … the premier event of Panama Beach! Do you love craft beer, wine & craft spirits? YES! UNwineD is heading to Panama City Beach on March 22nd & 23rd. We have your tickets! Just fill in the entry form below & GOOD LUCK!